"Flowy is breathing made playful! 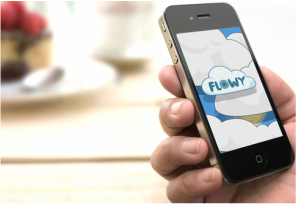 Use Flowy to breathe calmly whenever you want, wherever you are. 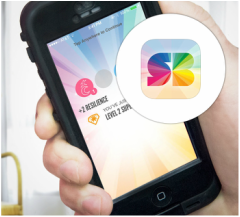 If you experience panic attacks or a high level of anxiety, Flowy can help you to feel calmer within 90 seconds of playing." "It’s an exciting time for those who want to overcome negative thoughts, worries, and everyday stress. 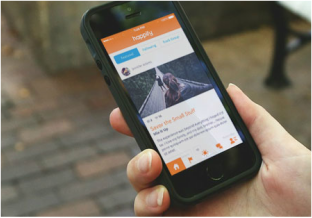 Happify has turned a decade’s worth of research into a series of activities and games that train your brain and build skills for lasting happiness. That's our mission. 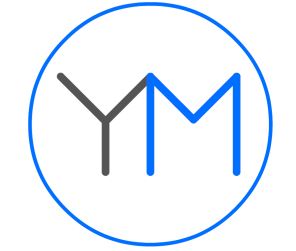 Discover what our personalized tracks can do for you. They are effective and measurable." 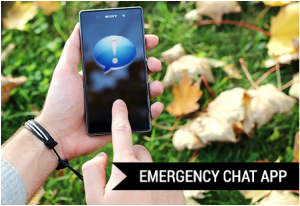 "Emergency chat can be used in any situation where speech is impossible but communication is still necessary. The splash screen has a base text that explains to the person you gave your phone to that you can't use speech and want to use this app to communicate. The default text is aimed at people experiencing an autistic meltdown, where their speech centres stay non-functional for a while even after they've recovered." "Playing SuperBetter makes you more capable of getting through any tough situation—and more likely to achieve the goals that matter most to you. Proven results in just 10 minutes a day."